FYTSO is a monthly fashion subscription box that delivers hand selected fitness outfits for women. 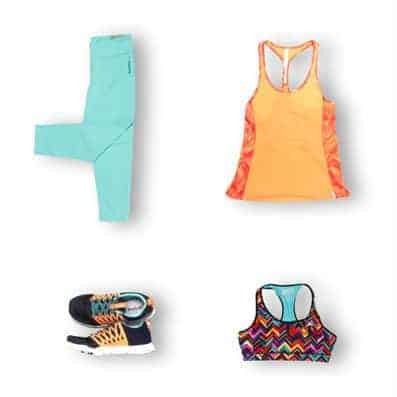 Every month, FYTSO subscribers receive up to 5 fitness clothing items and accessories, selected by a FYTSO personal stylist, that match their taste, budget and lifestyle. Monthly FYTSO boxes include a variety of women’s fitness items – from sports bras and hoodies to shoes and shirts. Subscribe can preview the items selected for their FYTSO box or be surprised each month. Buy and keep the items you like and return the rest. 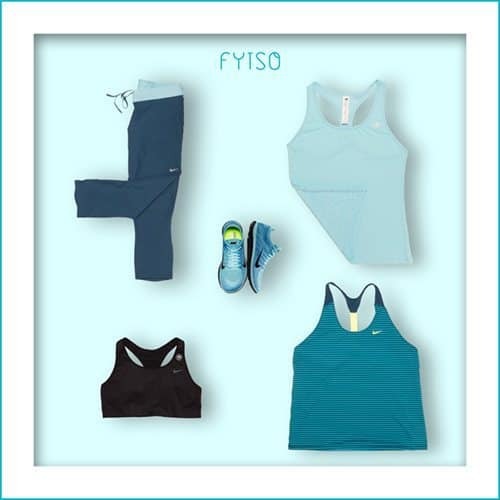 Get fitness fashions that help you look and feel your best with FYTSO. Monthly FYTSO subscriptions are available. How would you rate FYTSO ?